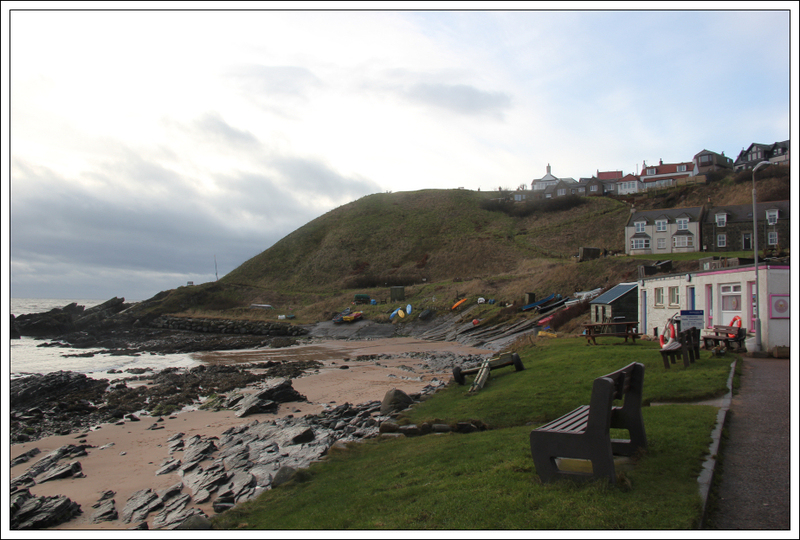 I drove to Collieston this morning with a view to walking the section of coast from Collieston to Newburgh. 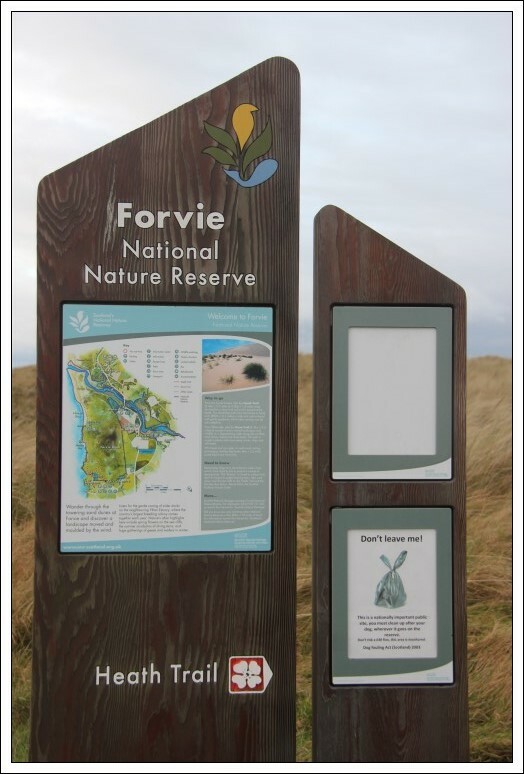 As the majority of my intended walk lay within the Forvie National Nature Reserve I was hoping to see and photograph lots of wildlife. I parked in the car park next to the recycling containers just north of the village. This is the car park used by climbers to access a nearby crag called the Graip. Before leaving the car park I ascended the Cransdale Vantage Point. Below the vantage point is a small arch. 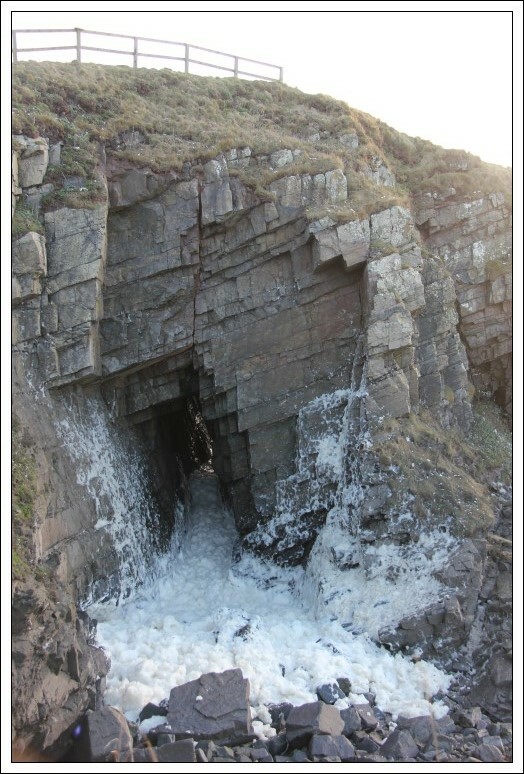 Today there was lots of sea foam coming through the arch. 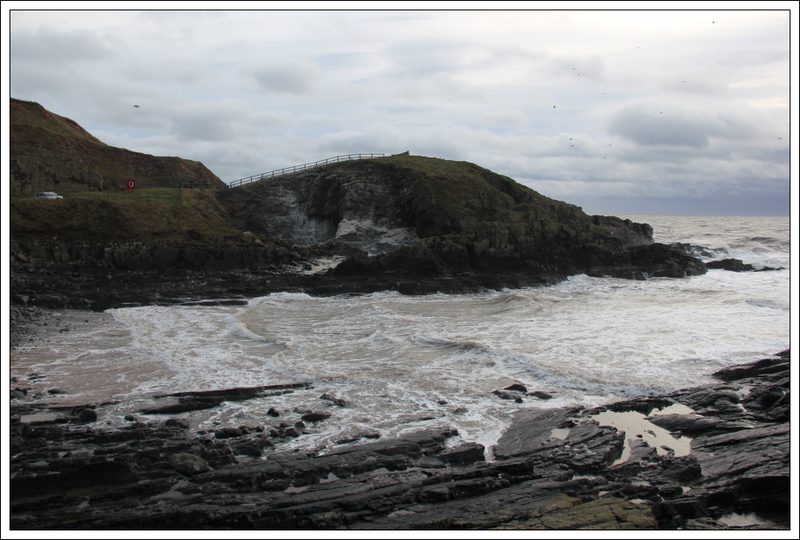 Sea foam (or spume) is a type of foam created by the agitation of sea water particularly when it contains dissolved organic matter such as from the breakdown of algal blooms. 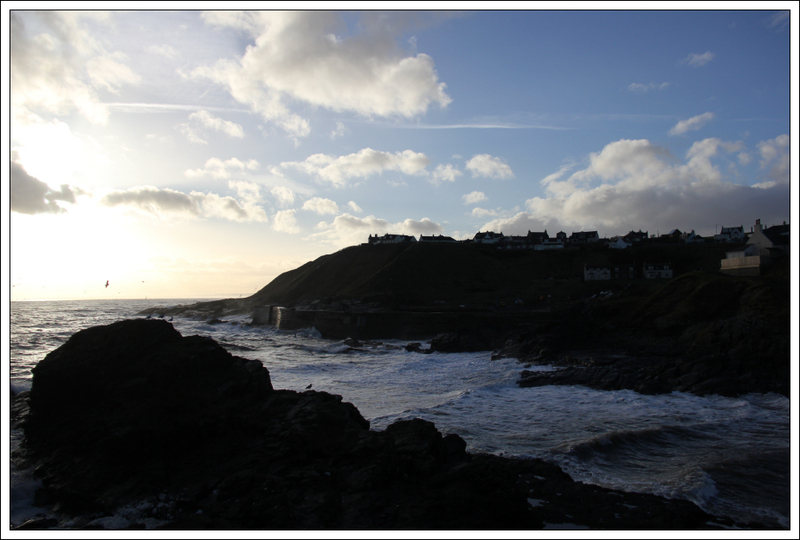 I followed a small path leading round towards the small harbour area. Beyond the harbour I continued to follow the low path ignoring a sign advising that the path was dangerous beyond and to proceed at your own risk. 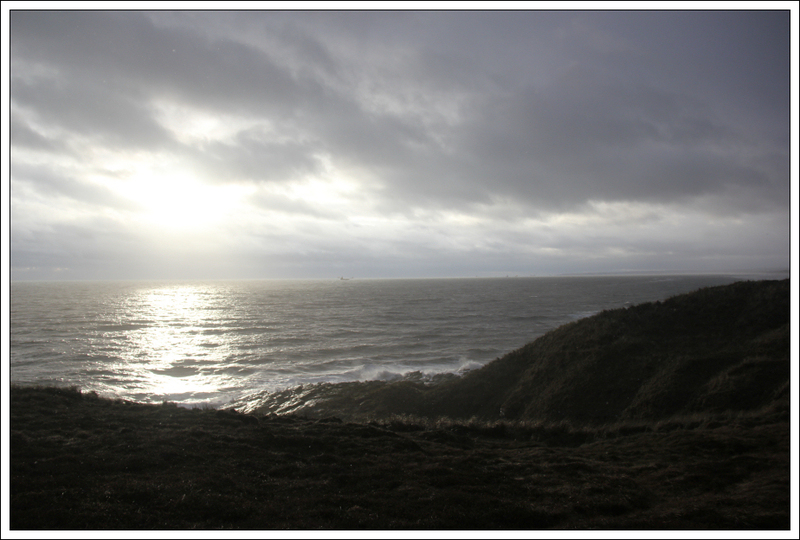 After walking several hundred metres I ascended a fairly wet gully to reach the start of the coastal path above. I wouldn't recommend taking the low path and ascending the gully. This can be completely avoided by ascending up through the village. 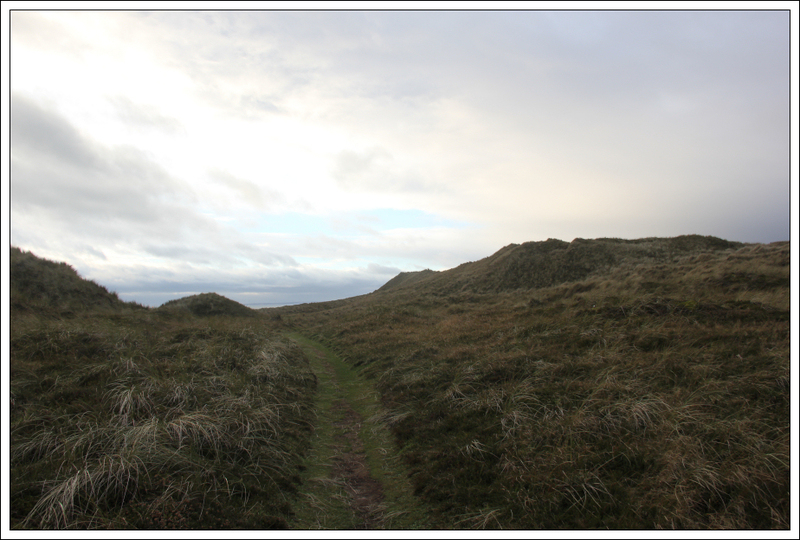 On reaching the entrance to the nature reserve, I followed the good quality coastal track running through the reserve. I was pleased to find a small bridge crossing over a particularly wet section of ground. 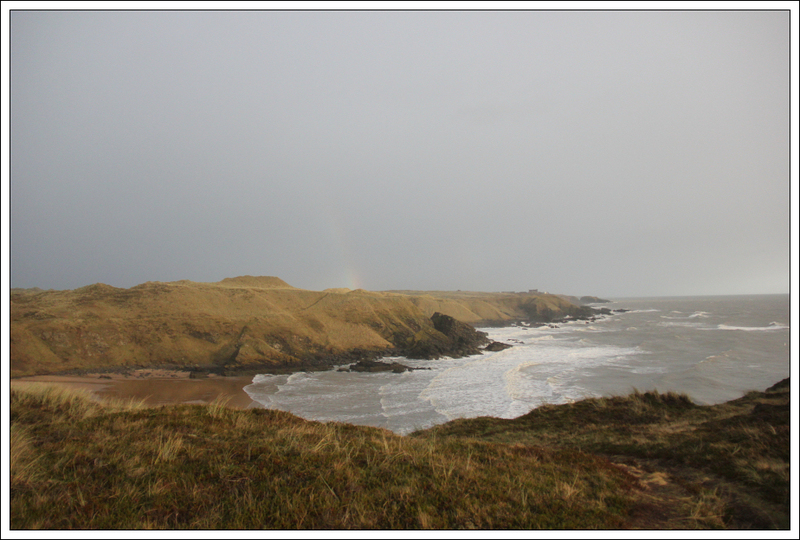 One of the highlights of this walk was Hackley Bay. 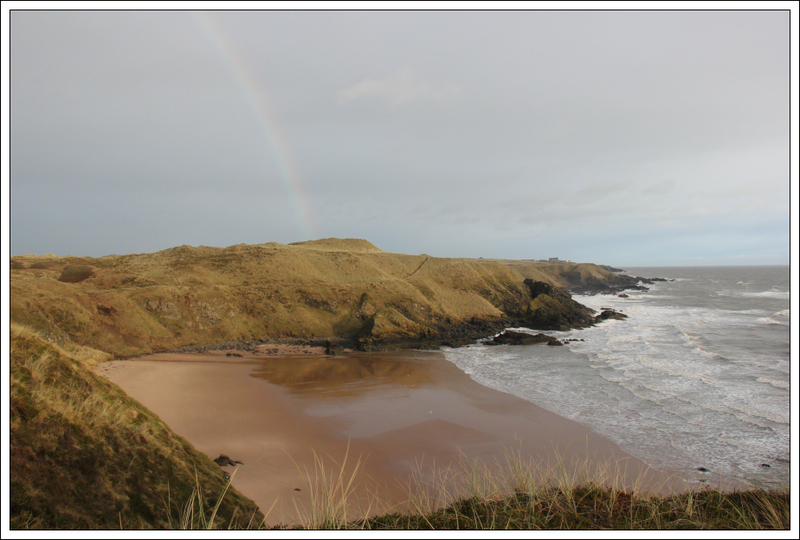 Hackley Bay has a lovely secluded beach. 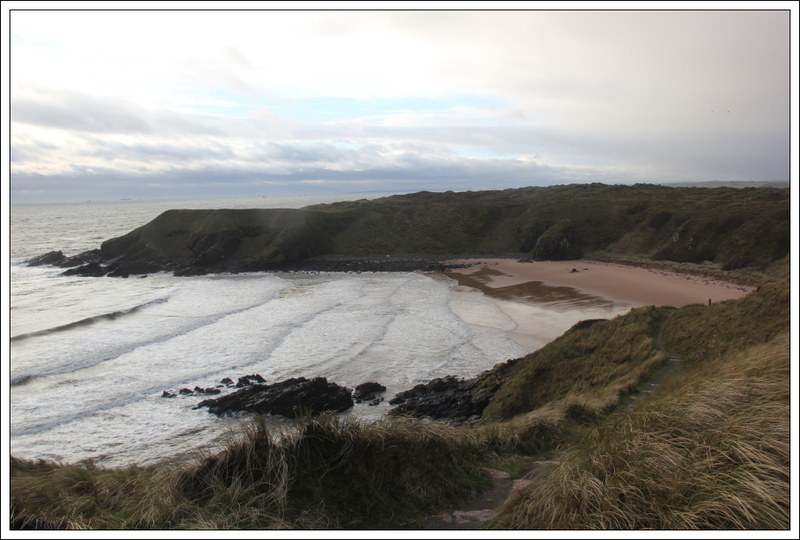 The beach is best accessed from the south of Hackley Bay. The descent from the south is via a series of small granite steps. 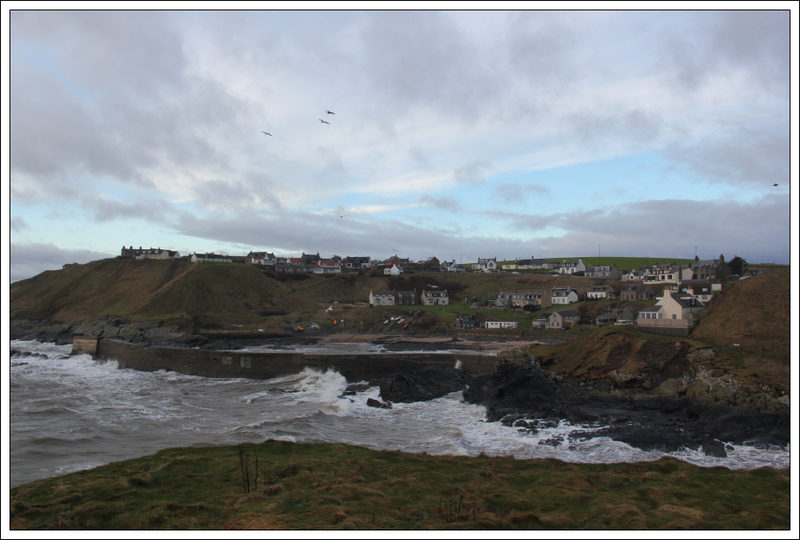 The descent to the beach from the north of the bay is not recommended. 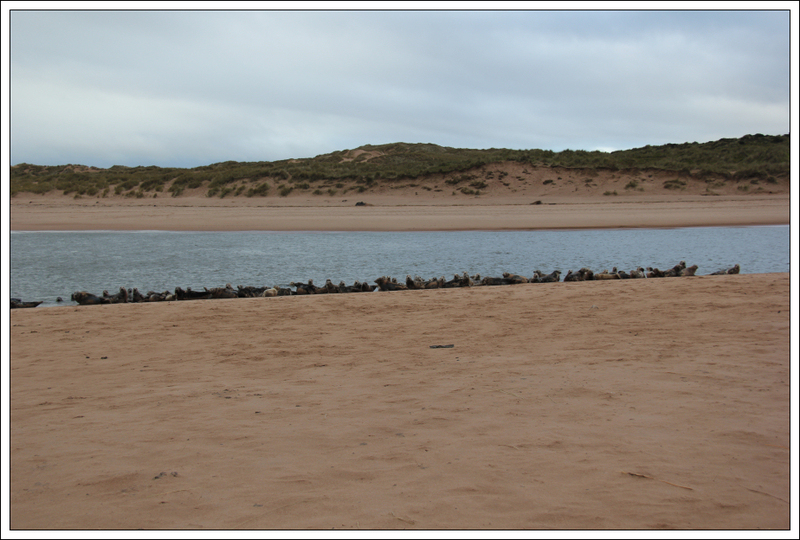 We spent around ten minutes down at Hackley Bay. After reascending the granite steps back up to the coastal track we continued on past Rockend. 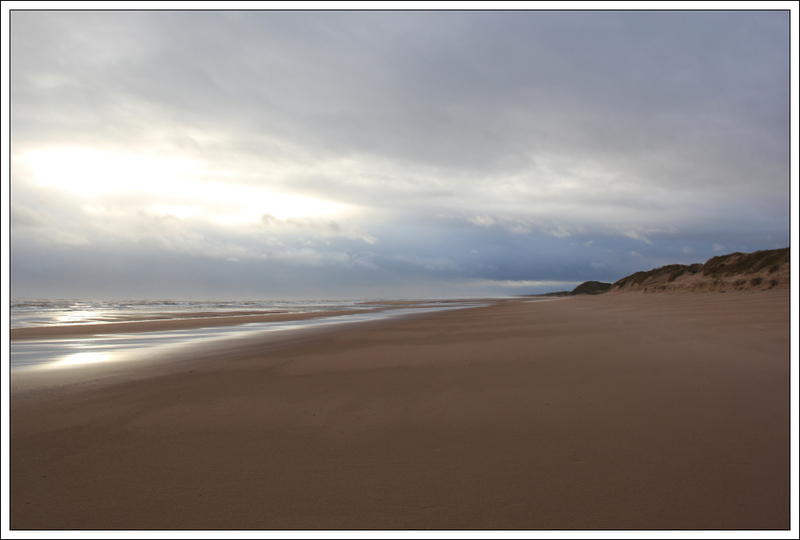 We endured circa thirty minutes of heavy rain as we progressed above Rockend and then along the beach. 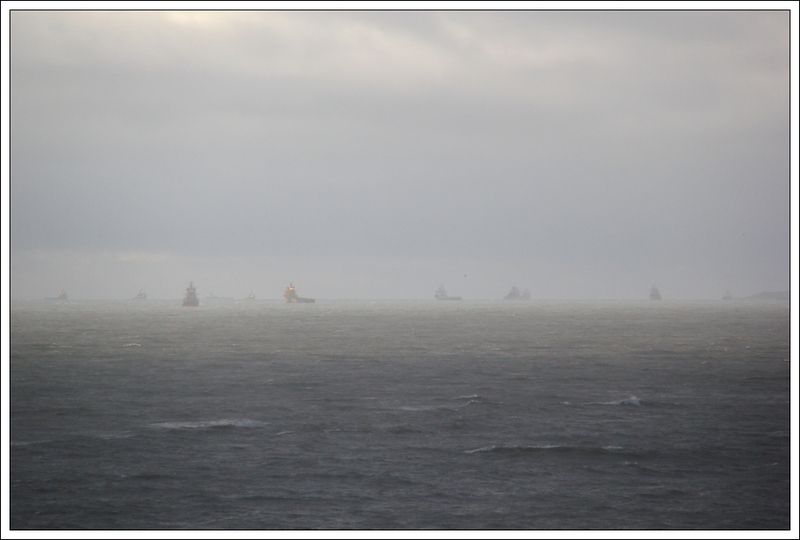 In the distance I could see numerous ships waiting outside Aberdeen harbour. I could also make out the skyscrapers at Seaton. 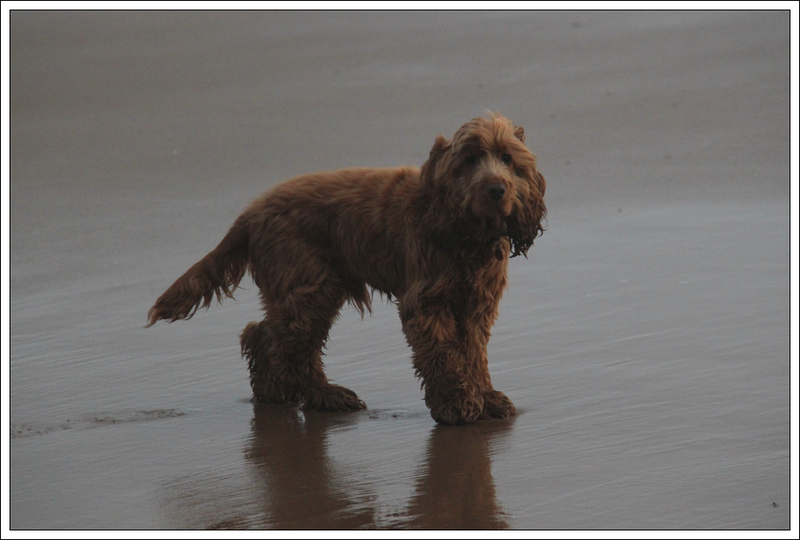 I walked several kilometres along the very nice clean beach. 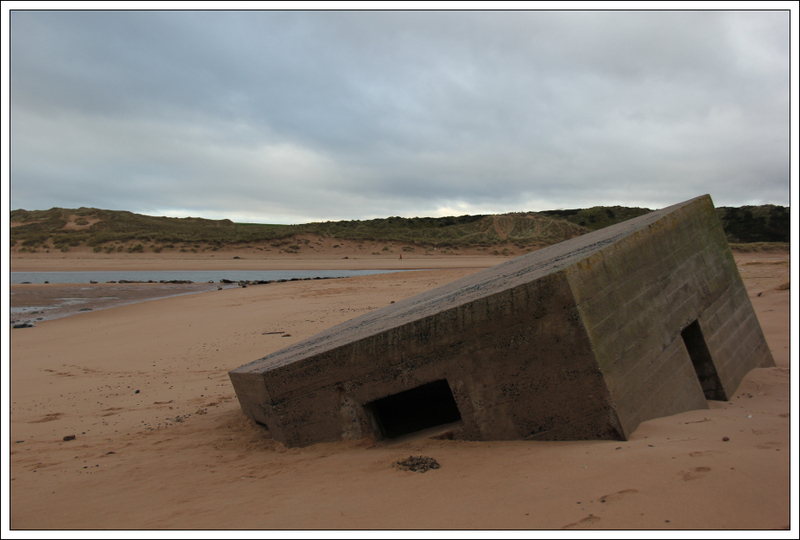 I assume this section of beach is not accessed frequently. 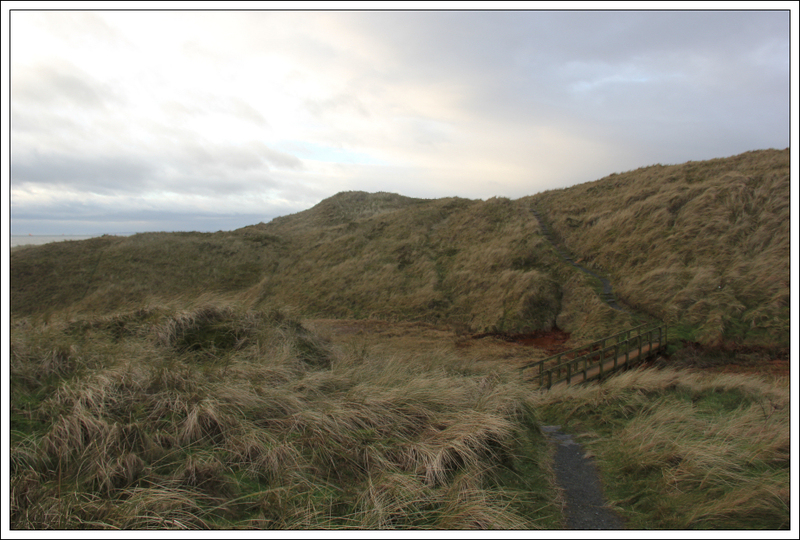 I passed lots of impressive sand dunes along this section of coast. 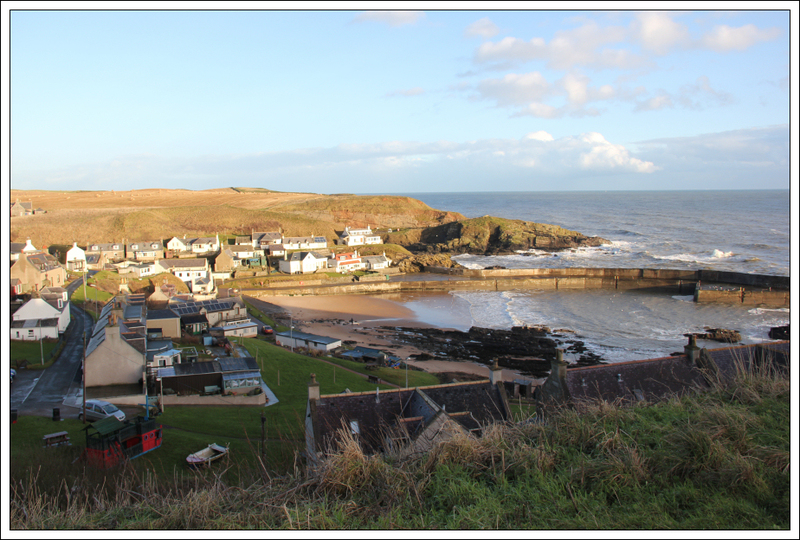 This reminded me that I wasn't that far away from Menie and Balmedie which are now home to Trump's controversial golf course. This golf course should never have received planning permission in my humble opinion! 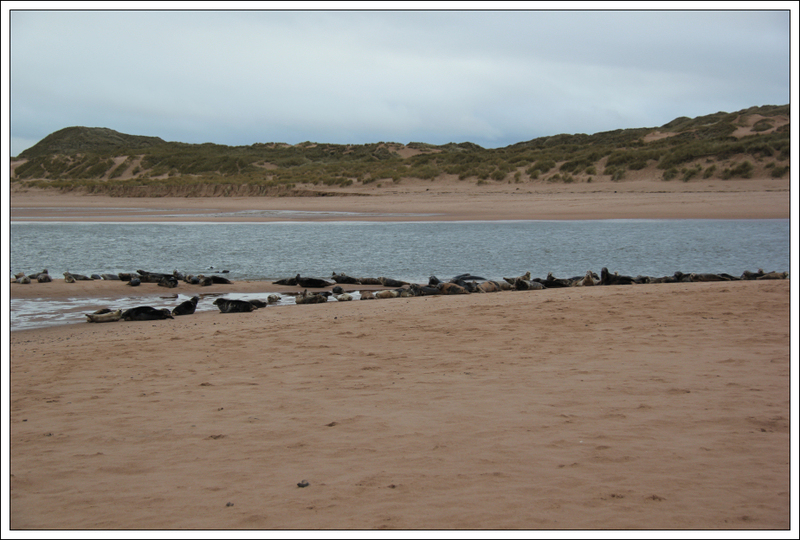 As I approached the Ythan Estuary I could see a good number of seals basking next to the water. 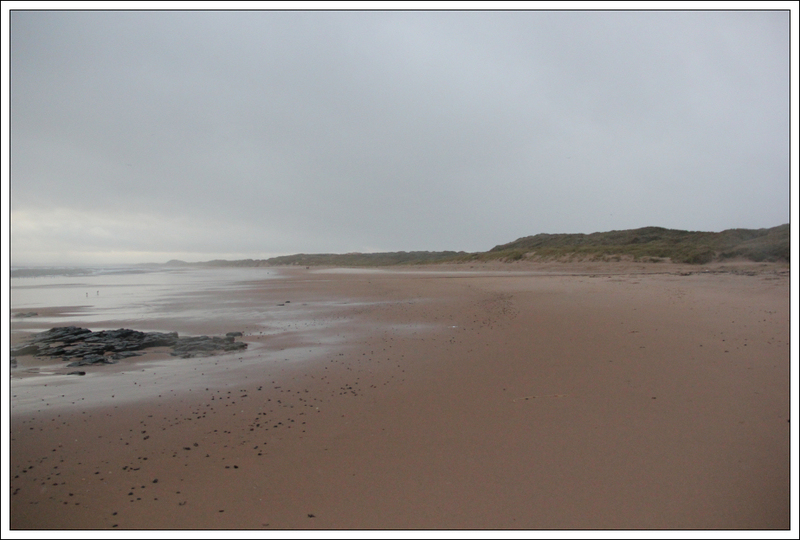 I walked right past what I thought at first was a small log which to my surprise was actually a small seal pup. 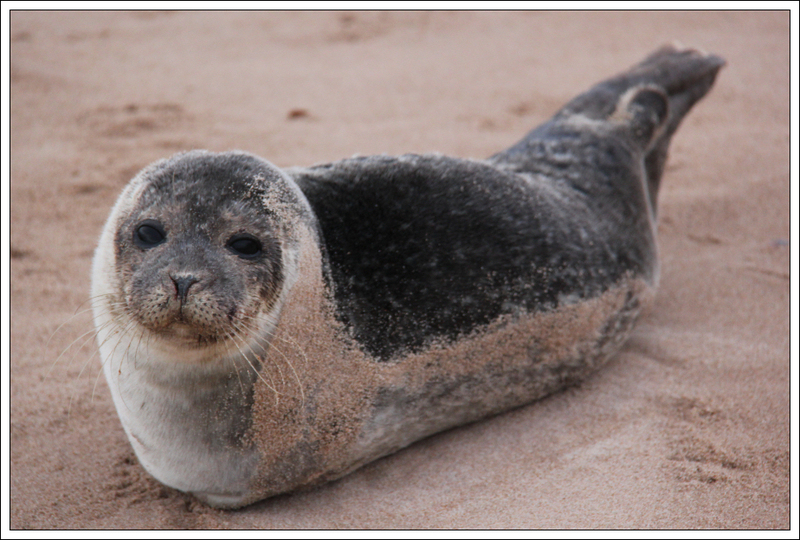 This poor pup was sitting on its own perhaps one hundred metres away from the rest of the seals. 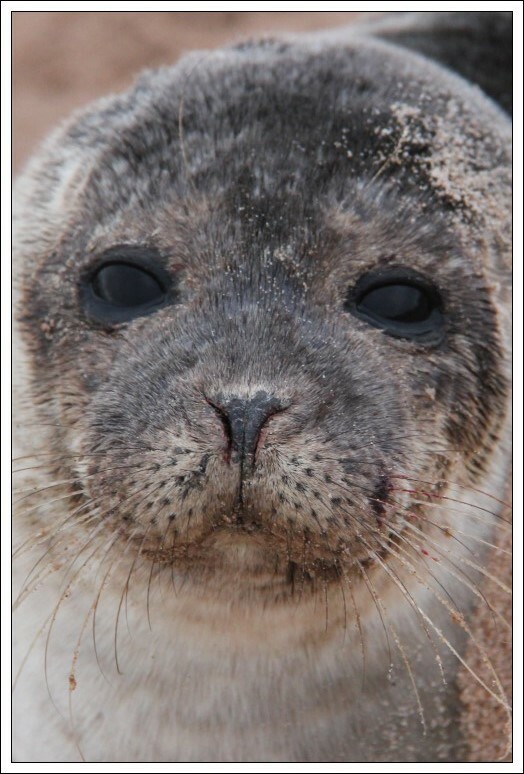 I hope this pup survives as I also passed another single seal pup which had very recently had its eyes pecked out by crows . 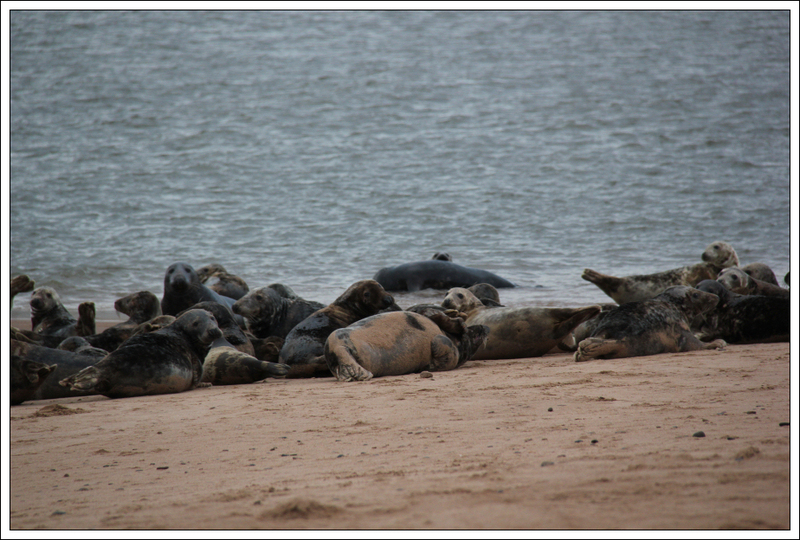 I estimate there were 100 Grey Seals basking next to the Ythan. 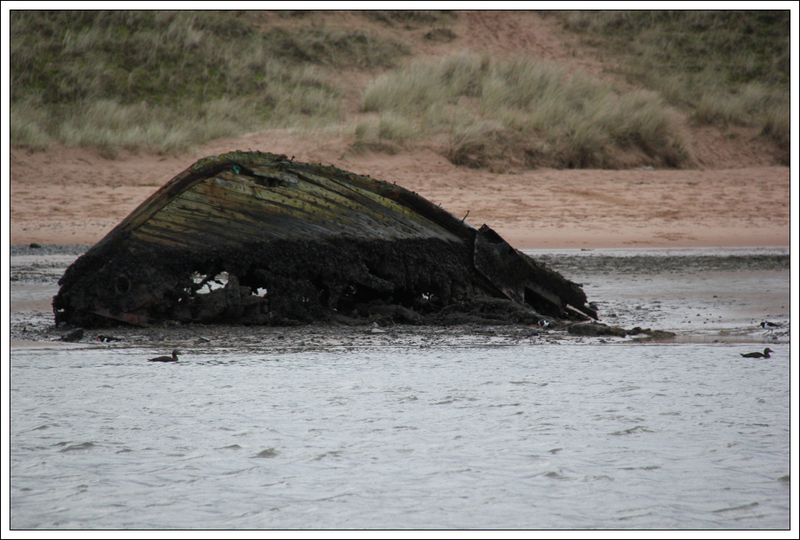 I now followed the Ythan towards Newburgh. 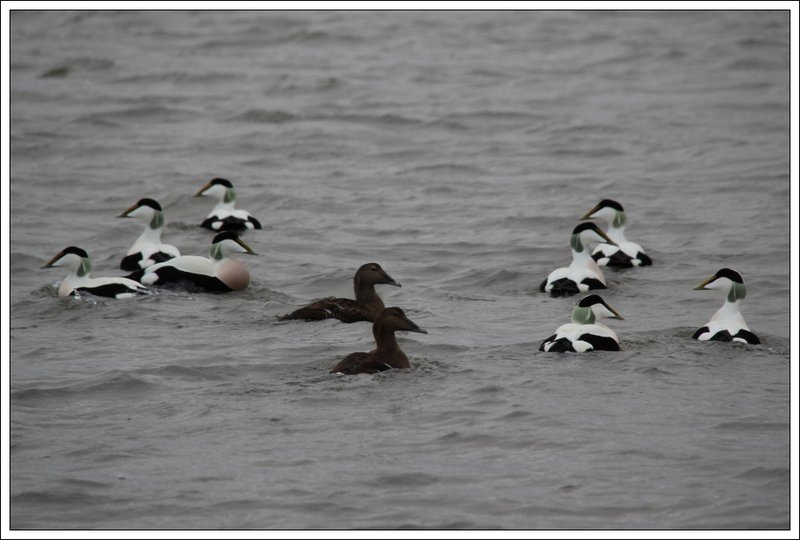 As well as passing circa 100 seals, I next passed circa 100 Eider. 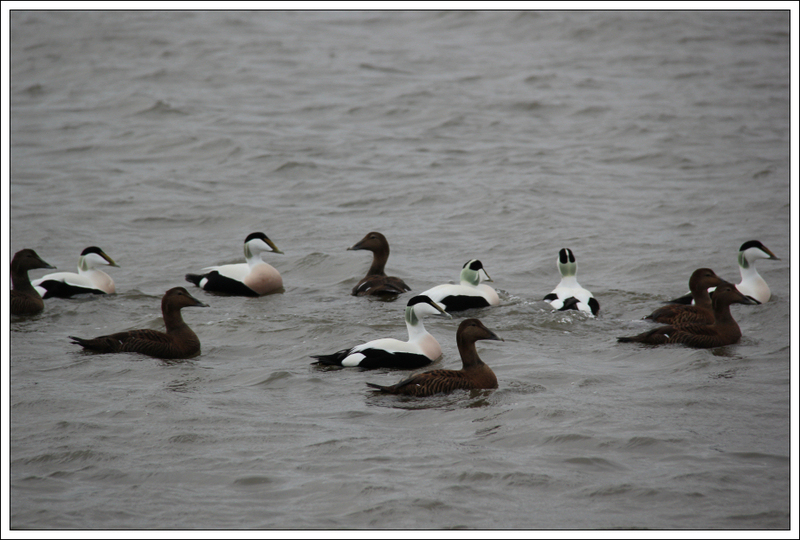 The sound produced by such a large group of Eider was quite funny. It reminded me of a Benny Hill sketch . 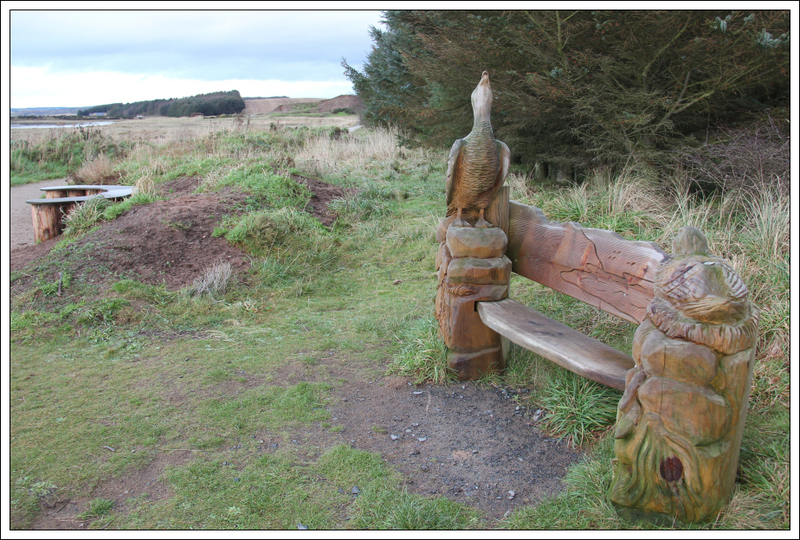 I joined a good quality track beside a nice carved bench. 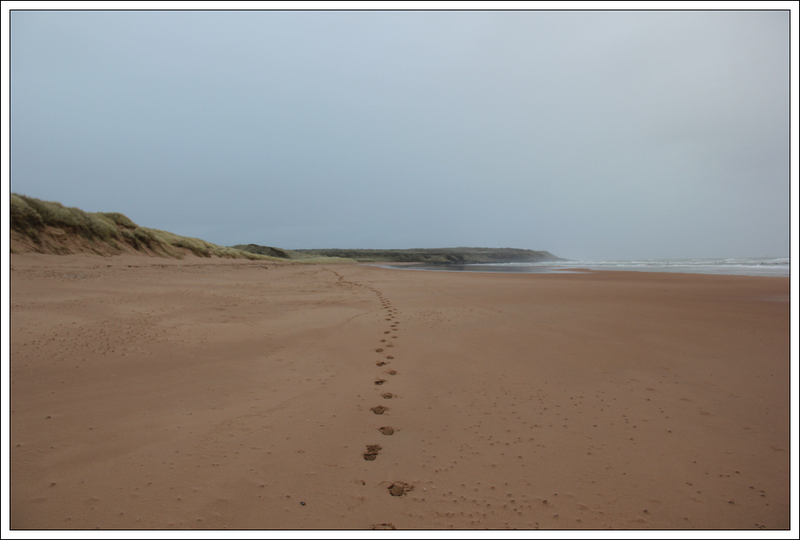 I followed this track to the Forvie information board and beyond to the Forvie National Nature Reserve car park. 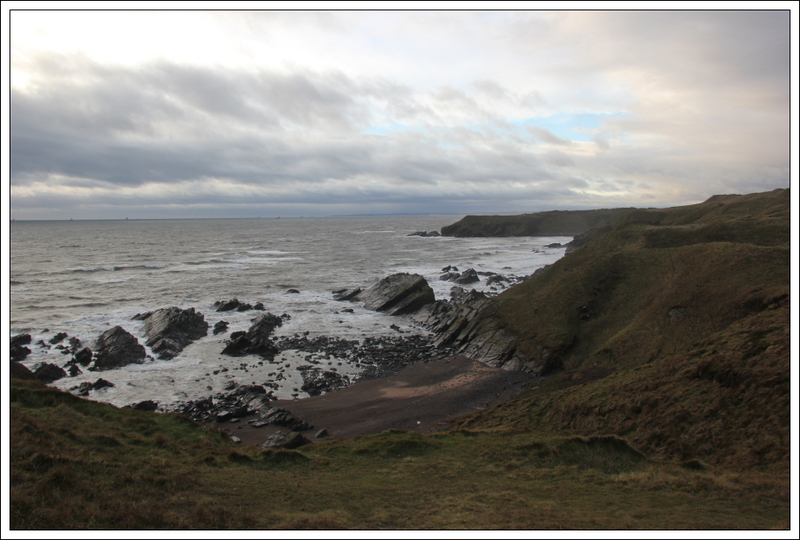 From the car park I doubled-back a short distance and then took the track running through the middle of the Forvie National Nature Reserve. 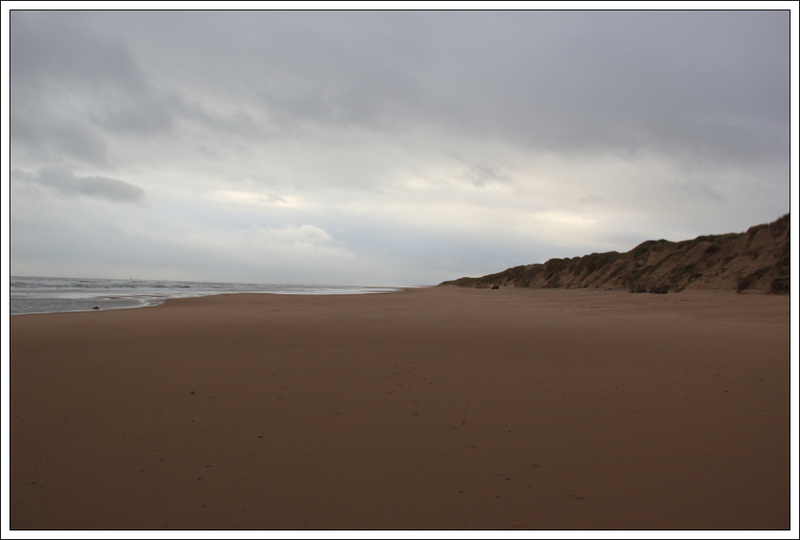 The Ordnance Survey map has this whole area marked as dunes/beach. This is most definitely incorrect. 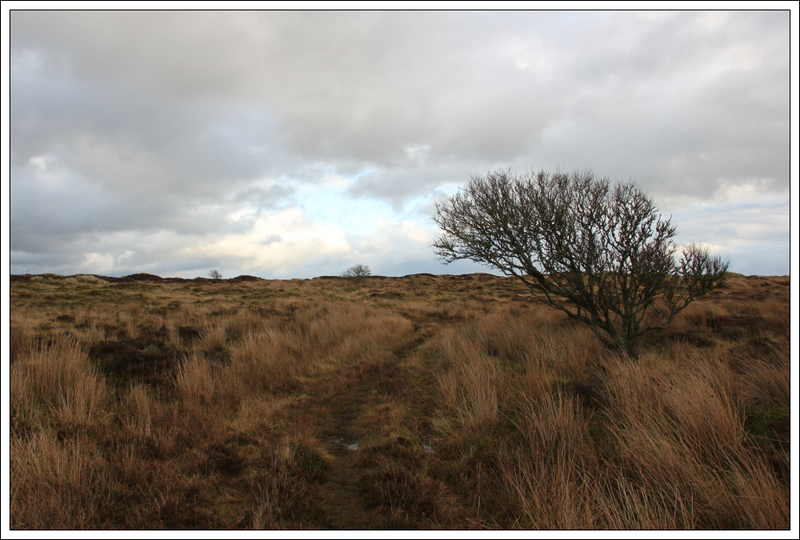 Much of this area is heather moorland. 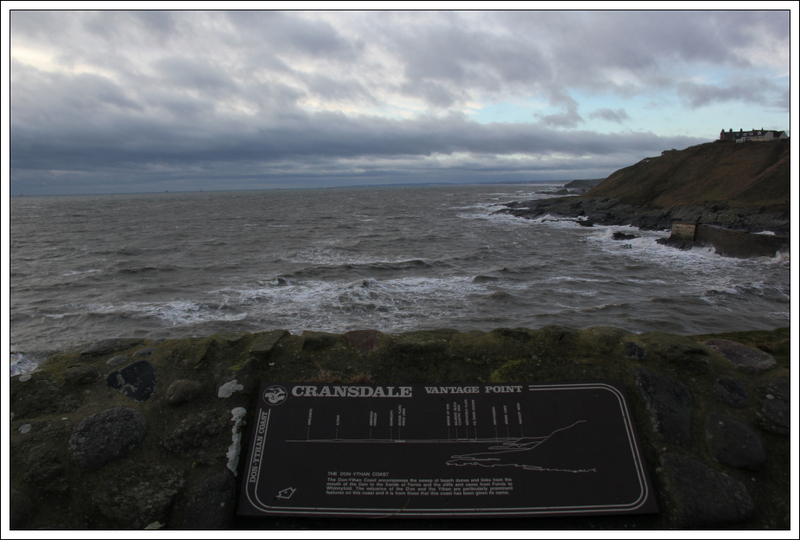 I passed relatively close to a trig point but decided not to visit it. I am definitely not bagging trig points! 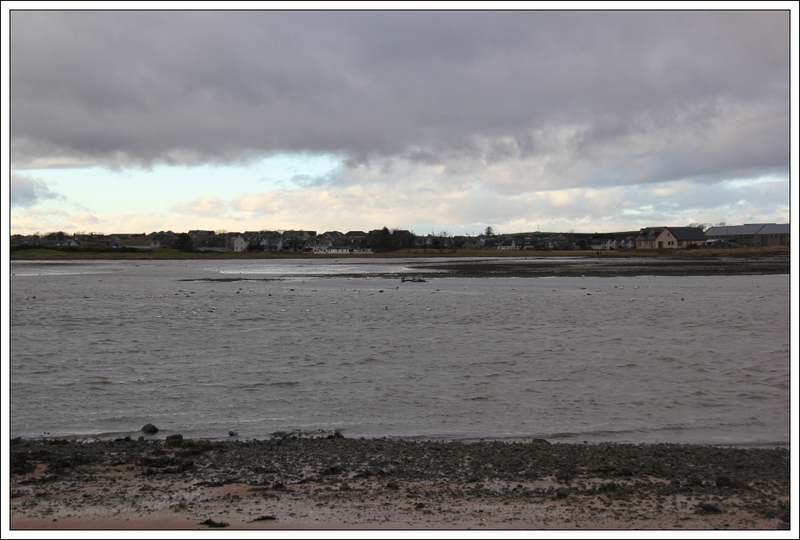 During the return I skirted round Sand Loch. 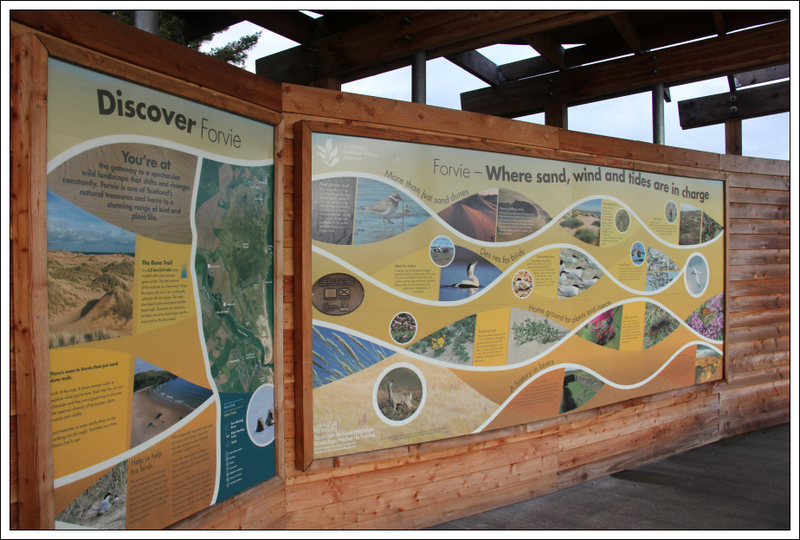 I was fairly disappointed with the walk through the centre of the reserve. I saw almost no wildlife. I'm guessing it may be better to undertake this walk during April/May. 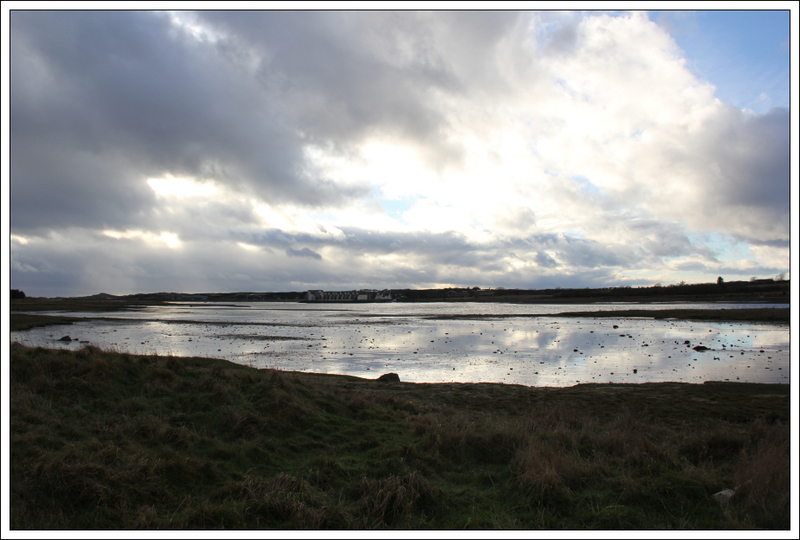 My favourite part of this walk was most definitely the Ythan Estuary area. 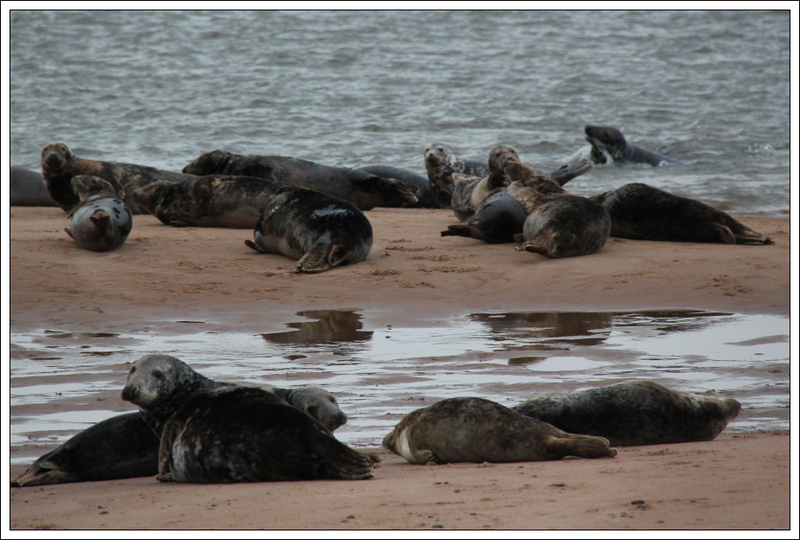 Great to see the seals and see and hear the Eider.